Perhaps you are curious about drinking less, or you want to stop drinking completely. Alcohol free online communities can provide useful support and inspiration as you read about and interact with people who no longer drink. Maybe you have stopped drinking and would like to meet others who no longer drink. Or perhaps you are ready to pay it forward by being a resource for others who are looking to change their relationship with alcohol. 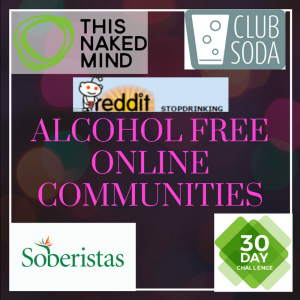 Here are eleven alcohol free online communities dedicated to supporting people who want stop drinking – explore a few and you will find your niche. 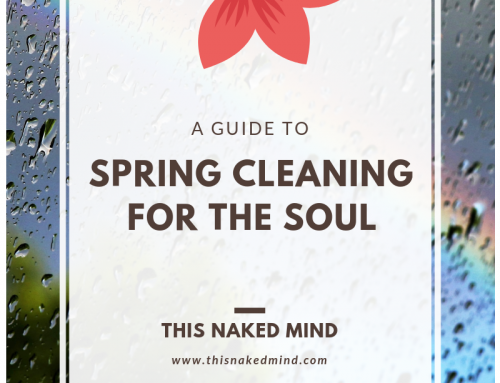 I’m proud to say that the This Naked Mind community has more than 6,000 members discussing the role of alcohol in our lives openly, honestly and without judgement. No matter where you are on your journey – if you love to drink but are ‘sober-curious’, if you are moderating and loving (or hating) it or if you no longer drink – you are welcome here. It is a friendly, safe, honest and, best of all, fun place to talk about your hopes, inspirations, fears, regrets; anything that comes to mind. We also just launched our new app, so you can access the forum from anywhere via your smart phone. You can download the app for free on Google Play or iTunes. Our mission is to discuss the role of alcohol in our lives openly, honestly and without judgement. No matter where you are on your journey; if you love to drink but are ‘sober-curious’, if you are moderating and loving (or hating) it or if you no longer drink and are “Living Naked” you are welcome here. This group is meant to be a friendly (and safe) place to talk about your hopes, inspirations, fears, regrets; anything that comes to mind. Our mission is to allow anyone to experiment with the role of alcohol in their life by taking a 30-day alcohol free challenge. We support all paths on this journey and – above all else – respect the fact that your relationship with alcohol is an individual path. The Alcohol Experiment Community allows you to post journals, interact on the forums and be as open or anonymous as you choose. A Facebook companion group to The Alcohol Experiment. The community has been rapidly growing and offers solid support in a non-judgmental environment. You’ll find encouragment there whether you’re at 785 days alcohol free or starting Day 1 once again. Based in the UK, the OYNB 90 Day Challenge focuses not on what you give up when you stop drinking, but what you gain. If you’re looking to kick the drink while also becoming happier, healthier, wealthier and more, I encourage you to check out their website. Membership plans range from $24 – $187 and provide a wealth of information and community support. Living Sober is an exceptionally positive and encouraging worldwide community. I signed up and was instantly welcomed by the group. They took real interest in me and it was clear that it was a safe and positive place to be. You can be anonymous or not while writing blog posts, joining groups, posting photos and messaging other members directly. 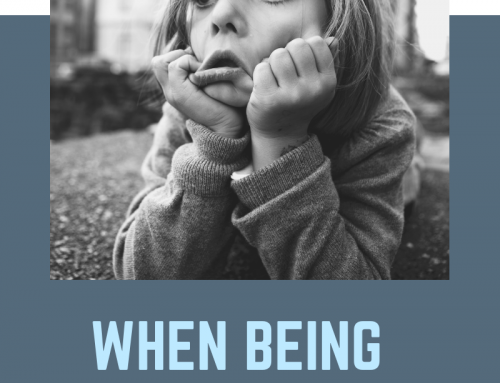 Living Sober was founded by Mrs. D – author of Mrs. D Is Going Without – who is still actively involved and blogging weekly. Hello Sunday Morning is a unique social community. Operating as both an app and a community – think of it as Facebook for sobriety. 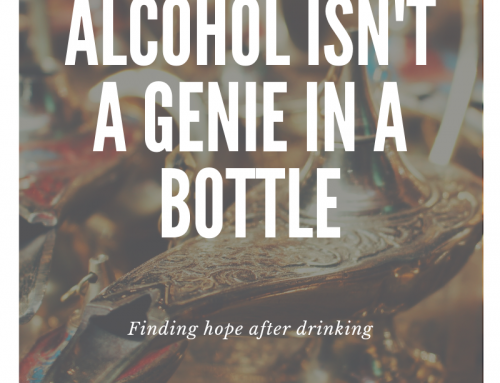 Fellow members post blogs, photos and words of encouragement as a means of supporting each other to take a break from alcohol. One of my favorite features is the Instagram campaign where you can share your hangover free Sunday morning using the hashtag #hellosundaymorning. 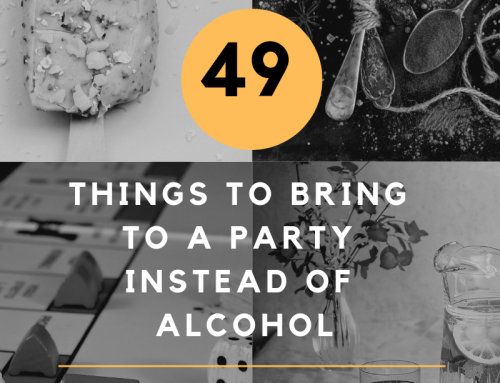 Chris Raine, HSM Founder & CEO, says “It’s easy to get swept up in a drinking culture. Every now and then we need a rope to pull us back to dry land. Hello Sunday Morning is that rope.” This is a truly non-judgmental community, no matter if you want to moderate, simply stop drinking alone or attempt an alcohol free life, you are welcome at HSM. Club Soda is a UK based alcohol free online community with a simple motivation. In the founder Laura’s words: “We feel happier and healthier because we’ve changed our drinking, and we want to make it possible for more people to do the same and be successful. We want Club Soda to help you make the change you want. We are continually learning and developing so you can pick the tools and techniques that suit you.” They are a positive, uplifting mainstream community that I enjoy. Their membership is free and always will be. This is a world-wide community which includes free, self-empowering, science-based mutual help groups. The program teaches self-empowerment, self-reliance, and self-directed change; provides educational and supportive meetings; encourages individuals to recover from addiction to live satisfying lives; and evolves as scientific knowledge in addiction recovery evolves. Soberistas is a paid site that allows 50 free page views before charging you for membership. This community includes blogs, articles, advice from doctors and so much more. I liked the diversity of its members and how everyone can find someone they can relate to – young, old, new to recovery or a seasoned pro. It is a site focused 100% on women and 100% on sobriety (meaning they do not believe in moderation). 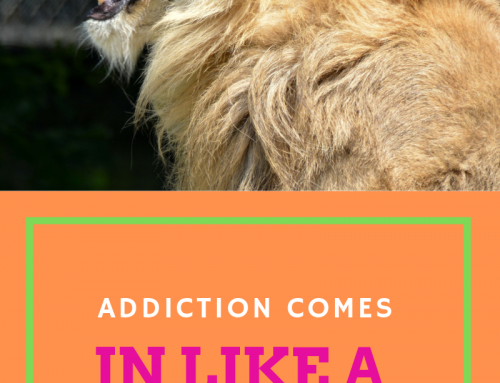 The founder of Soberistas, Lucy Rocca, is an inspirational author. She launched the website in November 2012 after closing the door on a 20-year-long stint of binge drinking. This subreddit is a place to motivate each other to control or stop drinking. They welcome anyone who wishes to join in by asking for advice, sharing experiences and stories, or just encouraging someone who is trying to quit or cut down.